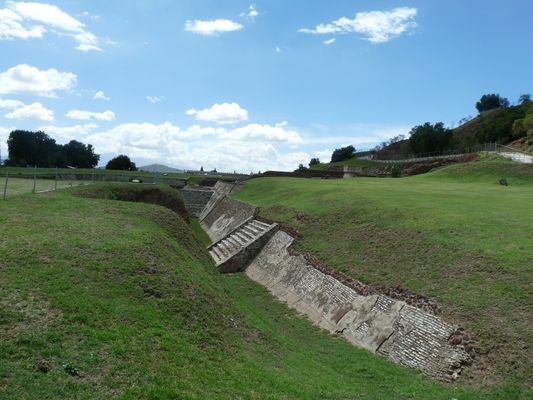 When visiting Puebla, the forth largest city in Mexico, you should also spend a few hours in Cholula located West just couple of minutes by car. 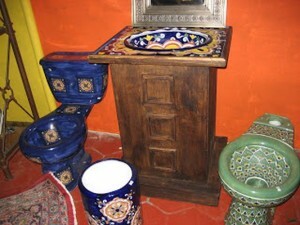 That’s what I did together with two friends of mine who really influenced me a lot among all the others I met in Mexico. 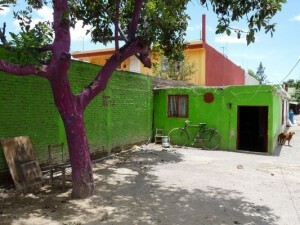 Outside Mexico, Cholula is not very known (which is a big surprise). 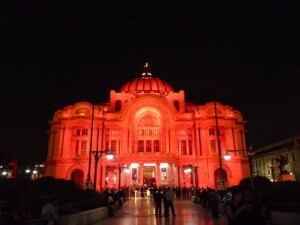 I heard of it myself once I arrived in Mexico in March and it was one of the 14 archaeological sites in Mexico I visited. 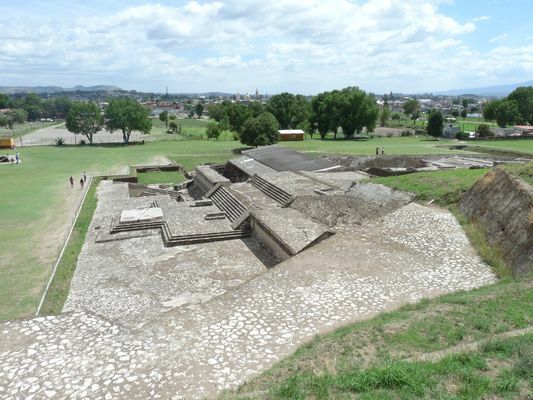 Dating back to the 2nd ct BC, Cholula was an important city throughout the history of the pre-Colombian Mesoamerica settled up by Olmeca-Xicalanca, then Tolteca-Chichimeca and the Aztecs, too. 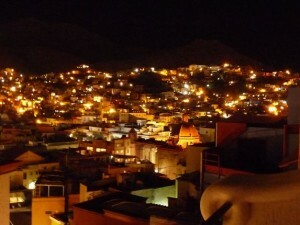 After Teotihuacan, it was proudly the second biggest town of the Central Mexico with up to 100 000 inhabitants. 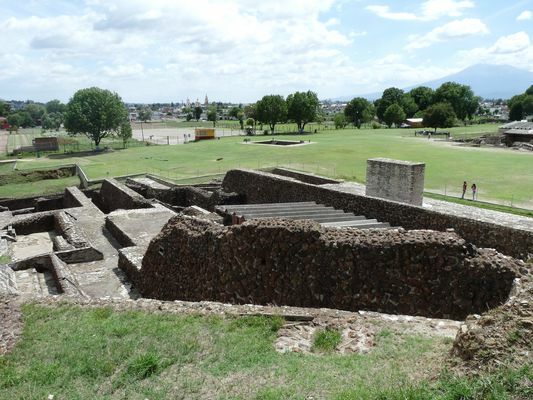 It is said there were 365 temples in Cholula when it was burnt out by Hernán Cortés in 1519. He wanted to scare the Aztecs, show his superiority over the natives and avenge the two priests planning the treachery on him. 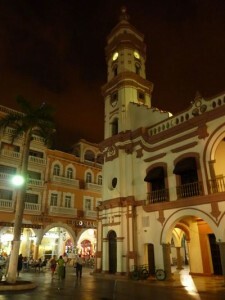 Later, Cortés came with an idea – to rebuilt a Christian church on top of every temple/pyramid. Now there’s saying to be a church for every day of the year. Actually, I really saw a huge amount of churches all over Cholula but probably just one per week, not one per day how they say. 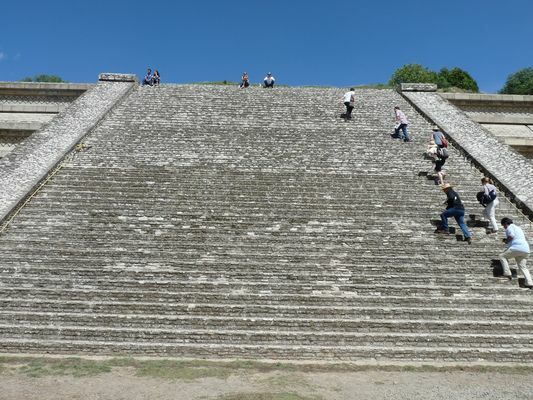 The best example to see how it all worked is the main pyramid – the Great Pyramid of Cholula. The pyramid looks like a big hill with a church on top of it. 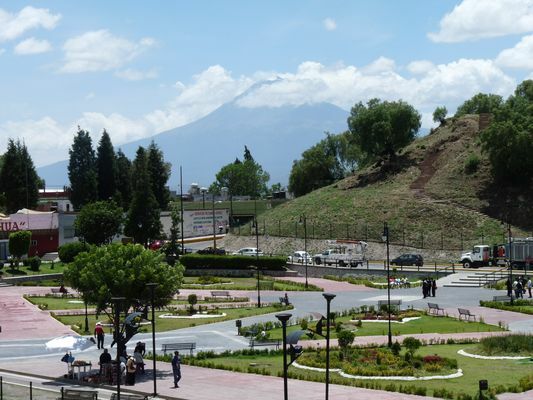 This is why Tolteca-Chichimeca gave it a name of Tlachihualtepetl which means artificial mountain in Nahuatl. But from the close you see the part of the pyramid at the bottom with the church Santuario de la Virgen de Remedios (Sanctuary of the Virgin of Remedies) on top of it. The church is a very important Catholic pilgrimage destination so that’s why the Great Pyramid can’t be excavated and restored as a whole. 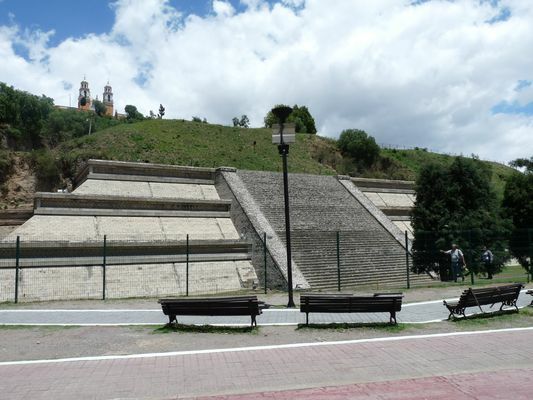 Great Pyramid of Cholula was dedicated to the God Quetzalcoatl and according to the Guinness Book of Records, it is the largest pyramid in the world and the largest monument ever made by men. Great Pyramid of Cholula had more than 4.45 million cubic meters while the Great pyramid of Giza just has 2.5 million cubic meters. However, the Great Cheops Pyramid of Giza remains the tallest pyramid of the world. 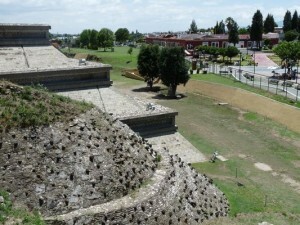 The excavation of the great pyramid of Cholula started in 1931. The archaeologists since then found 8 km of tunnels inside the pyramid. 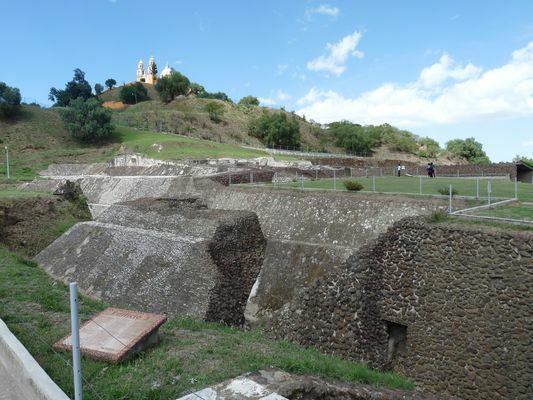 Cholula was important for the Spaniards as it was never conquered by the Aztecs but later in the Spanish Colonial period in the 16th ct, Puebla overtook the importance of Cholula. 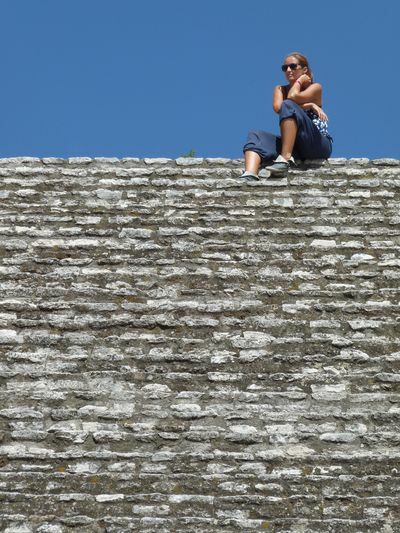 So remember, if one day you visit Central Mexico, go to the pyramid of Cholula for a day. 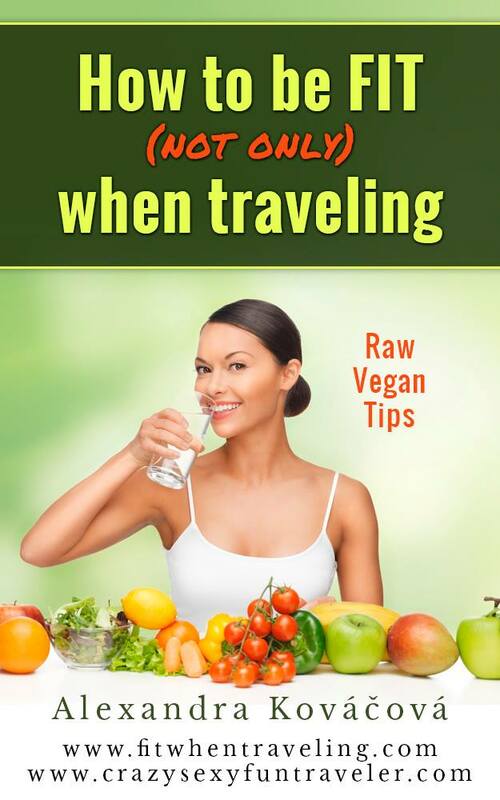 And after you visit the pyramids and lots of churches, get a jícama. Another interesting fact about this pyramid is that is actually built around a smaller pyramid. 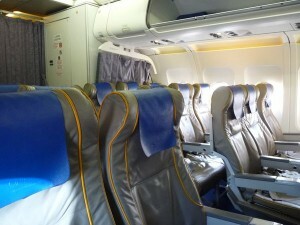 Hoping that we might see it this winter. So the largest aint the one where pharaoh’s body was preserved,for generations to see! 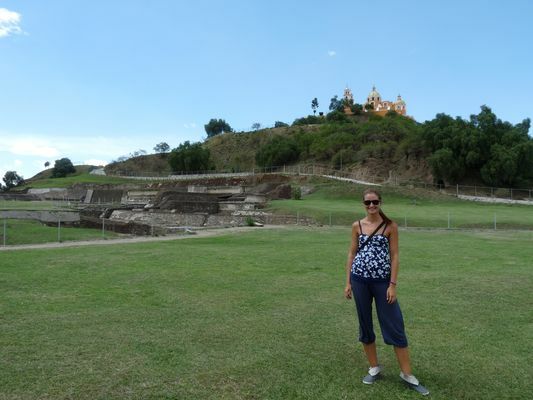 Really good background on the area and pyramids in Cholula. Like you mentioned, I had no idea Cholula existed before reading this, and even less that it has the largest pyramid in the world! 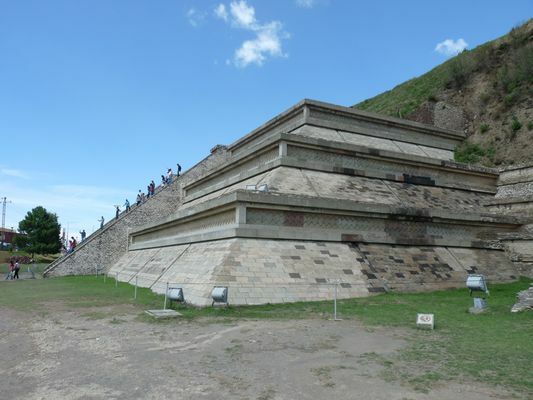 The archeologists in Mexico still have a lot of job to do, I wish excavated all the pyramids:D Visited Teotihuacan, too, loved it! Thanks for stopping by, Henry! Cholula looks really neat! About a decade ago, I visited Teotihuacan (just outside of Mexico City). As impressive as the Pyramids of the Sun and Moon and Avenue of the Dead were, I loved that archeologists were still performing active digs throughout the site and finding new stuff. 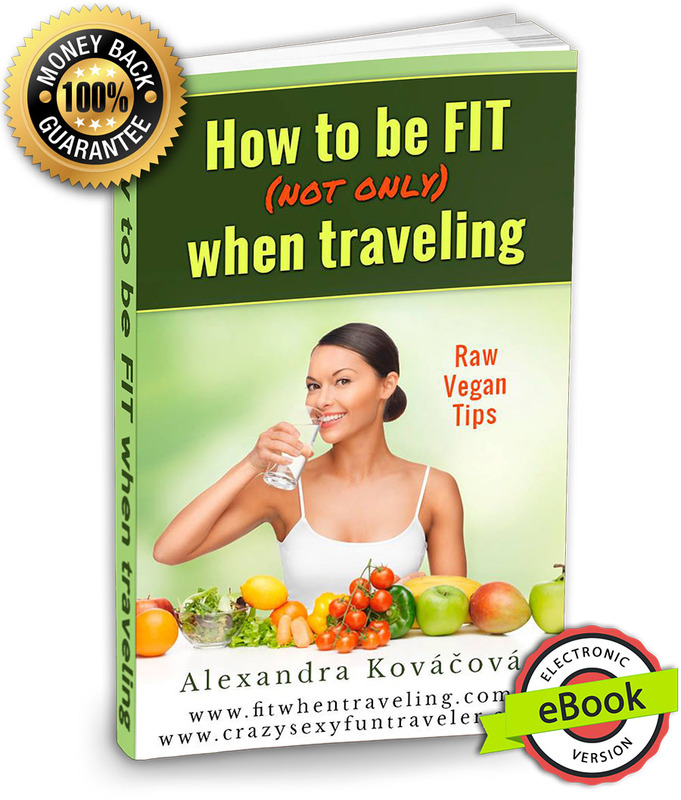 Thanks for your article, Alex!